If you are looking for a pickup loaded with options here is the pickup for you! It also comes with a color matching Topper! 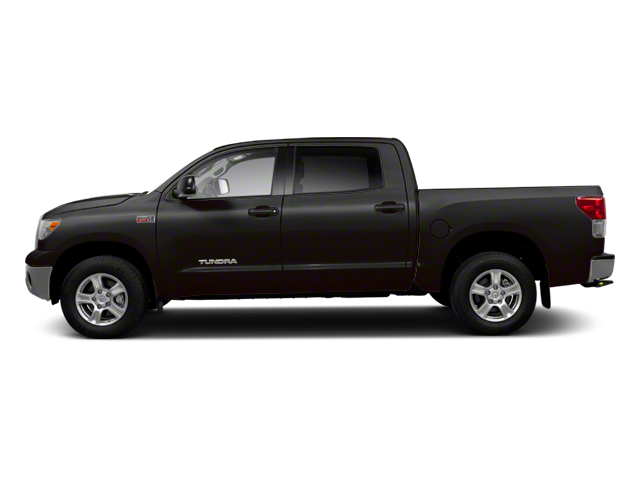 Hello, I would like more information about the 2013 Toyota Tundra 4WD Truck, stock# A8259C. Hello, I would like to see more pictures of the 2013 Toyota Tundra 4WD Truck, stock# A8259C.